Here is a good news for Gujrat students, MS University has allowed admission to students who has secure a degree thorough open & distance learning mode. 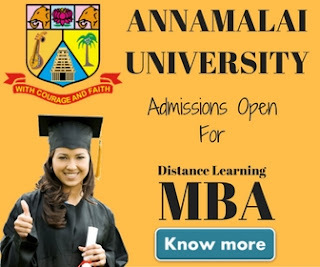 Earlier admission in regular courses in MS university was not permitted to students who has completed their studies through open & distance learning mode. Now distance learning students can take admission into all courses, including the undergraduate, postgraduate as well as PhD programmes. MS University has taken this decision following the notification from University Grant Commission (UGC). Earlier UGC had sent a notification to MS university to permit admission to students who has completed their studies through open & distance learning. UGC wants to create more employment opportunities in India for youth and wants to increase the enrollment ratio in the country. The government of India has given these addition responsibility to UGC and this is an effect of the same. 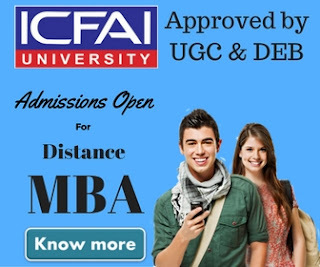 Students who are pursuing their studies through universities like IGNOU, always wanted to join a higher degree course in universities like MS University. Now these students will be able to fulfill their dreams. In future we're expecting more such decisions across the country by numerous other universities. This will open a all new possibilities & opportunities to students from open & distance learning. Besides, it will open doors for credit transfer between the two streams in future and nurture the spirit of choice-based credit system (CBCS). Maharaja Sayajirao University (MS University) is one of the popular university of Gujrat located in Vadodara. 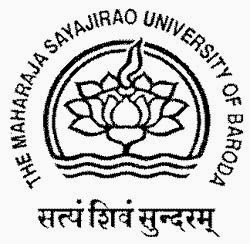 It was open with the name of Baroda College of Science in 1881 & has got the status of a university in the year of 1949 and has been renamed as Maharaja Sayajirao University . The university has been raked among top 10 universities in India by Hindustan Times & India Today. From the upcoming admission session, we hope students from open & distance learning mode will be able to take admission into their preferred subject. This kind of decisions will not only boost the confidence in students who don't have a regular degree but will also help distance education to go a long way in India. To ace unemployment, India need open learning with vocational training.